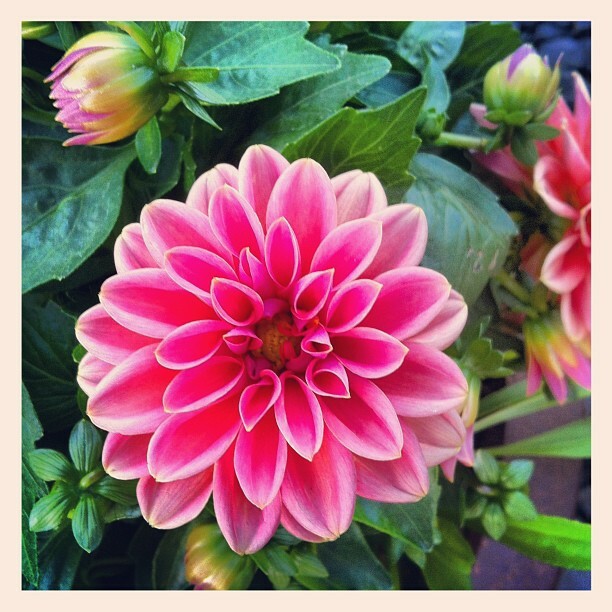 Welcome, Summer.....it seems I've been waiting forever for you! and FLIP FLOPS! Oh, how I love flip flops!! 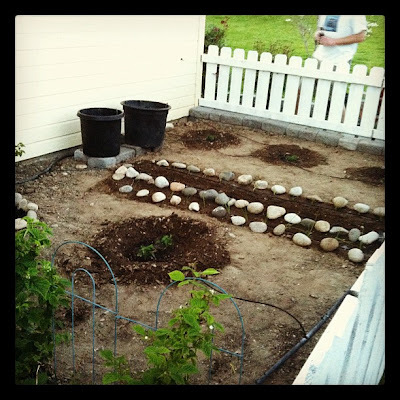 And WOW, I can't believe how much the garden has grown in just the couple of weeks since I took this picture! I can hardly wait for tomatoes still warm from the sun, fresh basil plucked from the pot, a bit of mozzarella cheese and a drizzle of oil and vinegar! It's what I live on all summer! But that's not the recipe I planned to share. In fact, the summer dish I've been craving isn't something I can take credit for. 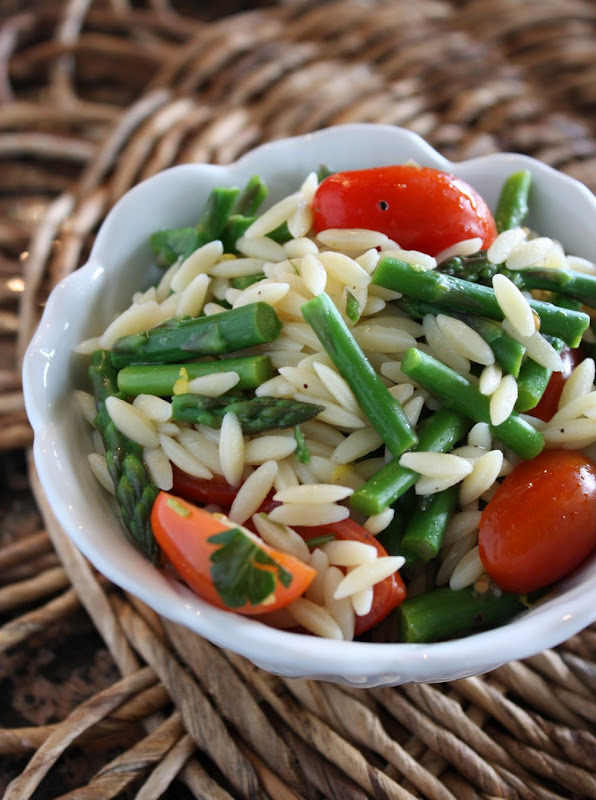 I'm thinking about orzo pasta with asparagus, cherry tomatoes, and fresh basil. You can find the recipe here (I substitute basil for parsley): Lemon Orzo Salad at "ABig Mouthful.com" (how fun is that web name?!) :-) I think I might try this recipe with quinoa instead of orzo too...a bit of extra protein....what do you think? This summer got started right with an INCREDIBLE spring ....when I learned that I'd qualified for an all-expenses-paid trip to Sonoma and San Francisco for 5 days! I got to meet our Doctors, tour the Corporate Offices, go to the spa, give wine tasting a try, and more -- unreal! 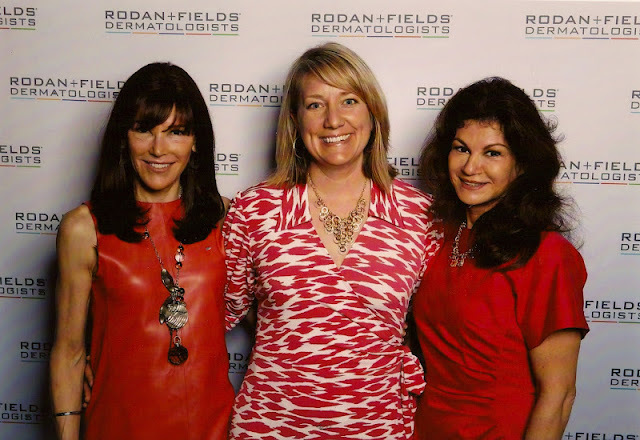 I blogged about it at my "Skin, Beautiful Skin" blog, if you'd like to see more pics: "Big Time Perks" But I can't NOT share one of my favorite pictures here.....I got to meet the doctors who changed my skin and my life! 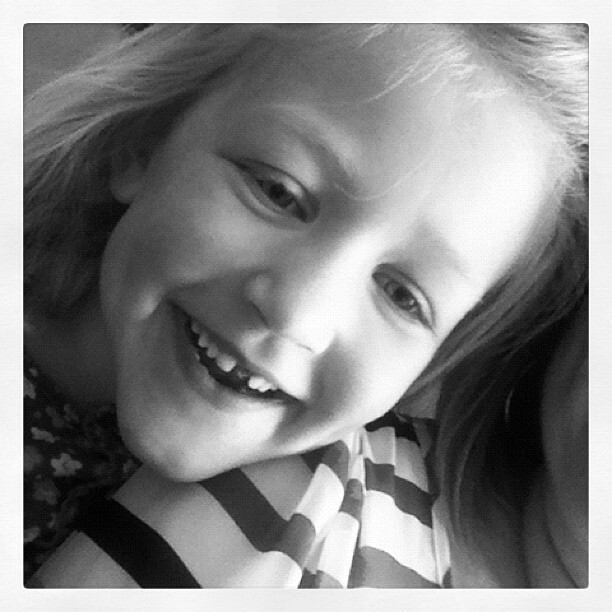 And finally....big Fouch family news....Sammy lost her first front tooth! 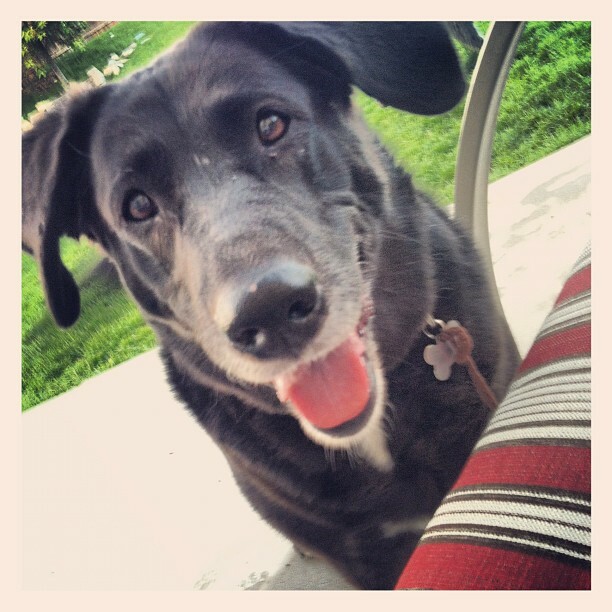 She's impossibly cute with her sweet little missing-tooth-lisp!